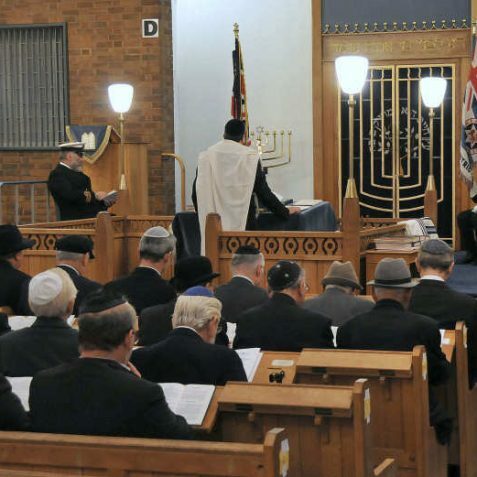 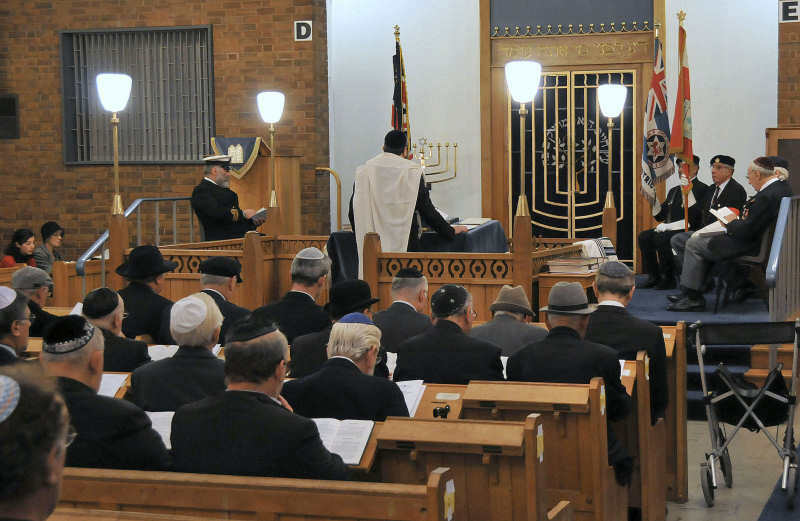 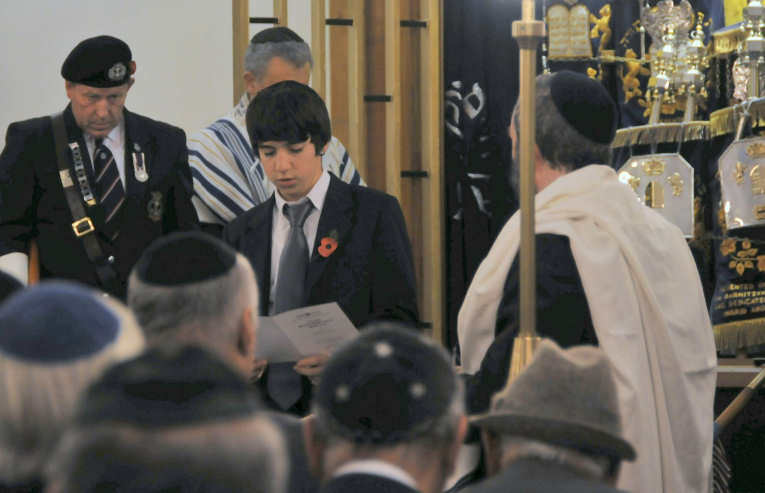 A Service of Remembrance was conducted by Rabbi Hershel Rader today, at West Hove Synagogue. 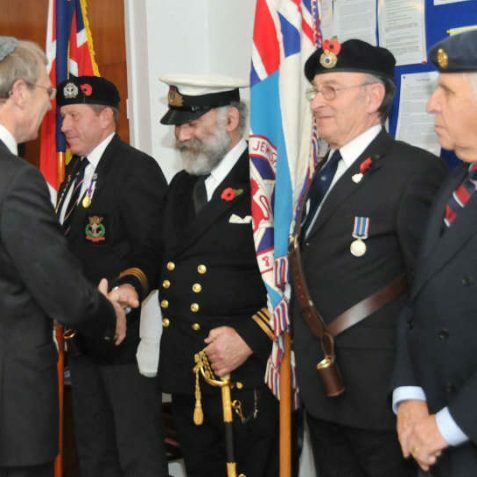 It was attended by the Mayor of Brighton and Hove, Councillor Ann Norman, her Consort Councillor Ken Norman and the Lord Lieutenant of East Sussex Peter Field. 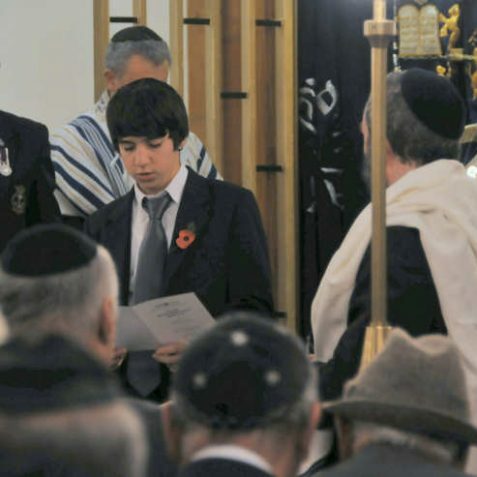 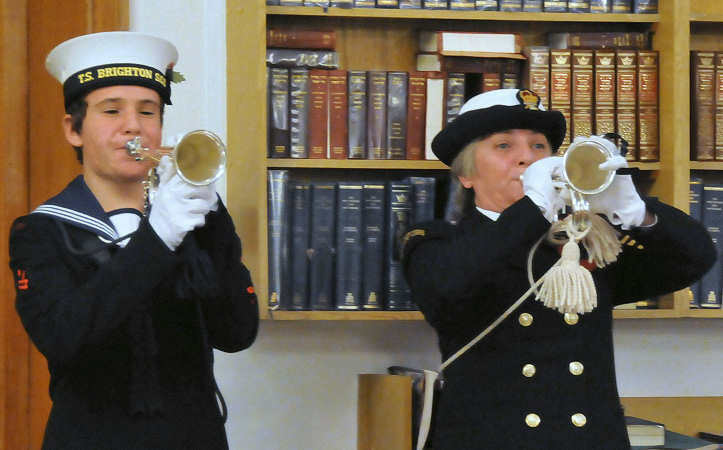 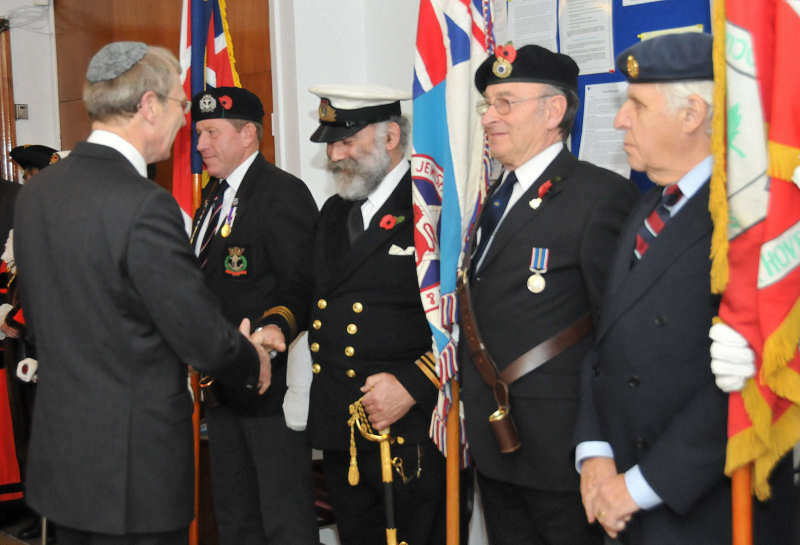 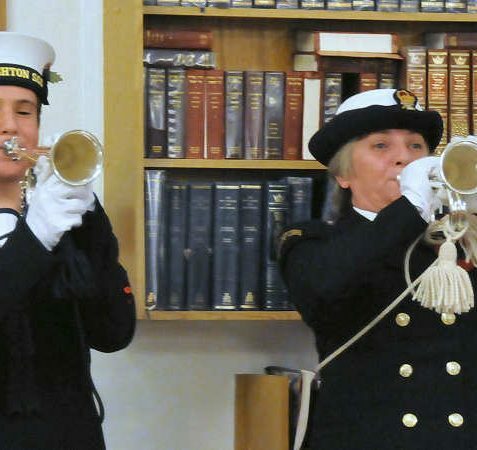 The service was hosted by members of AJEX, the Association of Jewish Ex-Service Men and Women.